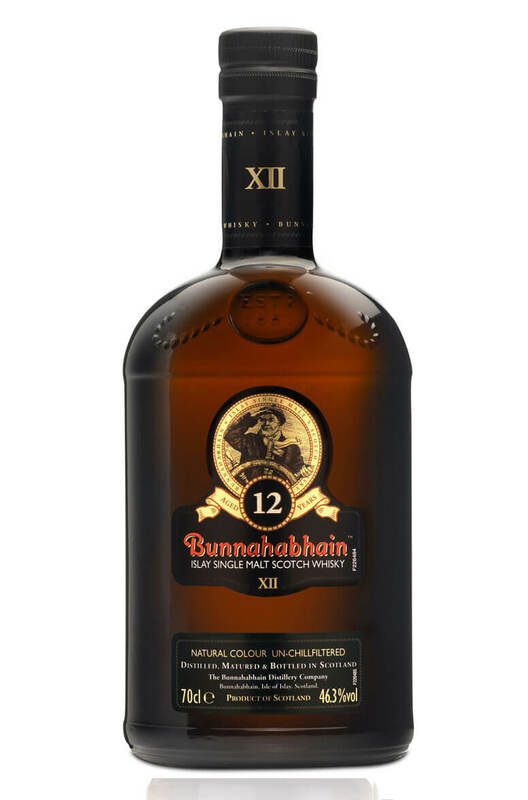 A lightly peated Islay malt that has a surprisingly rich and meaty flavour profile. A good dollop of sherry cask matured malt goes into this recently revamped bottling giving some added weight and depth. Types of Barrel used for Aging A mix of ex-Bourbon and Sherry casks, with a strong influence from 1st fill Sherry casks.